Bonchasse Land & Cattle Co., LLC strives to produce GOOD ALL-AROUND top quality ranch horses that excel in cutting, roping, ranch versatility, and day-to-day ranch work. 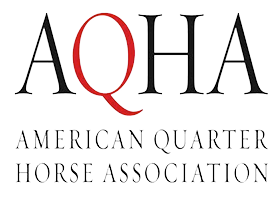 We are continually developing a consistent and reliable broodmare band that produces superior horses known for their athleticism, conformation, disposition, and versatility. In our program we have insured that we have the right mares to cross with the right stallions. 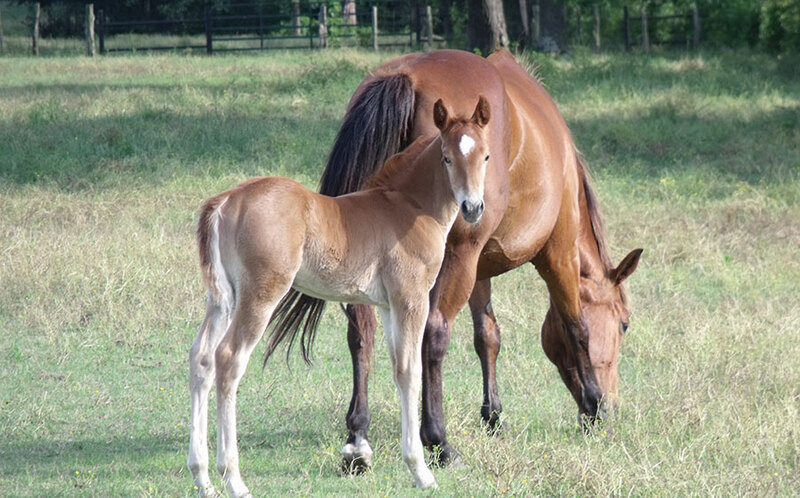 The resulting offspring have the proven desirable traits that make for excellent performance horse prospects and great breeding stock. 2012 mare by Metallic Cat and out of Boonstruck (Peptoboonsmal), raised and owned by Bonchasse Land & Cattle Co. Shown here in at the 2015 NCHA Futurity in Fort Worth, Texas.